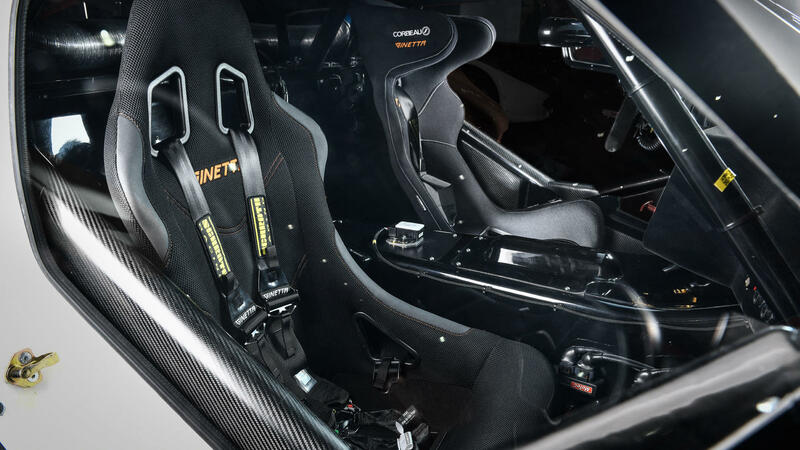 The Ginetta G55 GT4 is raced on almost every continent of the world and is one of the most successful GT4 cars ever made. 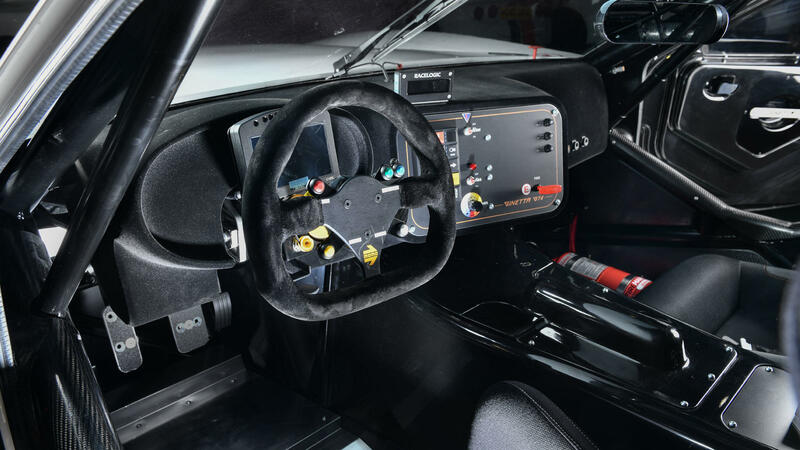 Homologated for the international stage, it is eligible for competition within a variety of global endurance and sprint racing series. 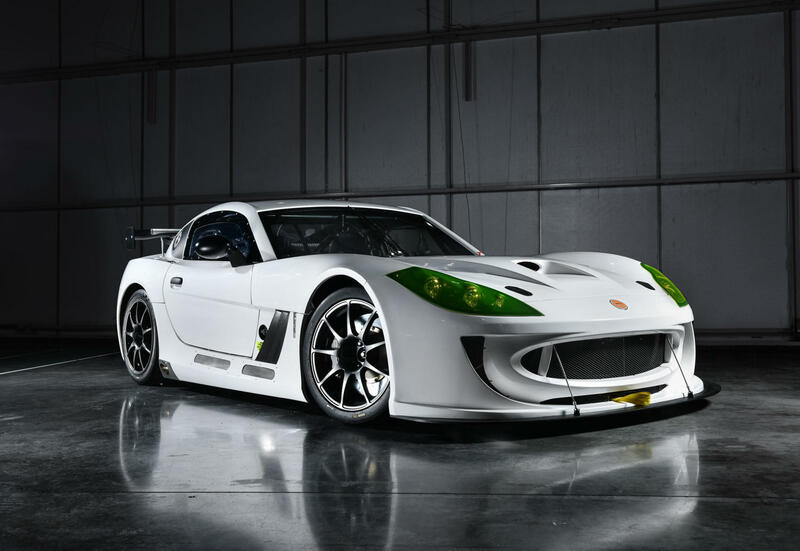 The G55 is one of Ginetta’s most popular cars for export. 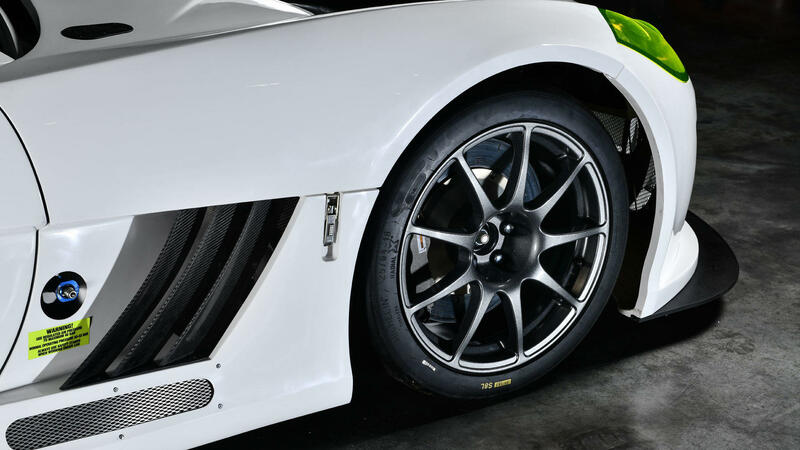 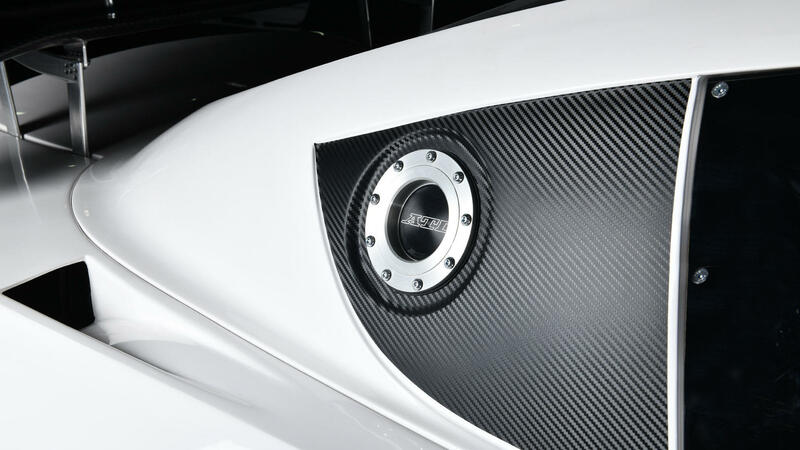 It has a successful track record for performance and reliability as proven in some of the most gruelling races in the world including the VLN Nordschleife 24hr, Gulf 12 Hour, Dubai 24hrs and Pirelli World Challenge. 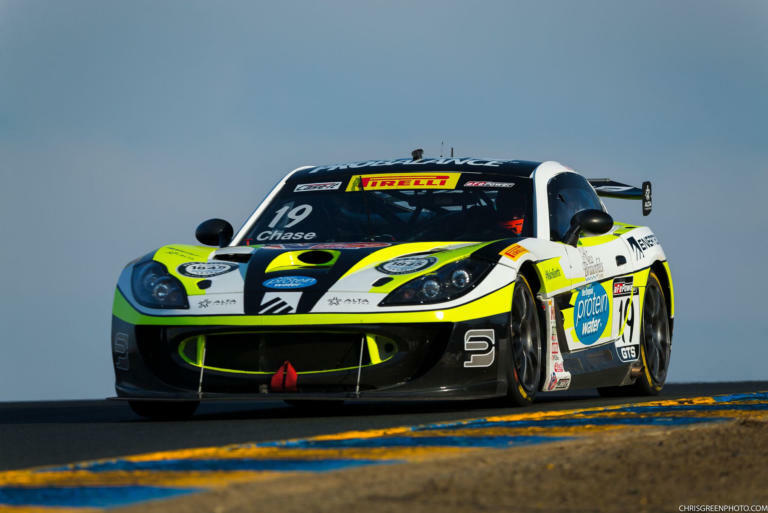 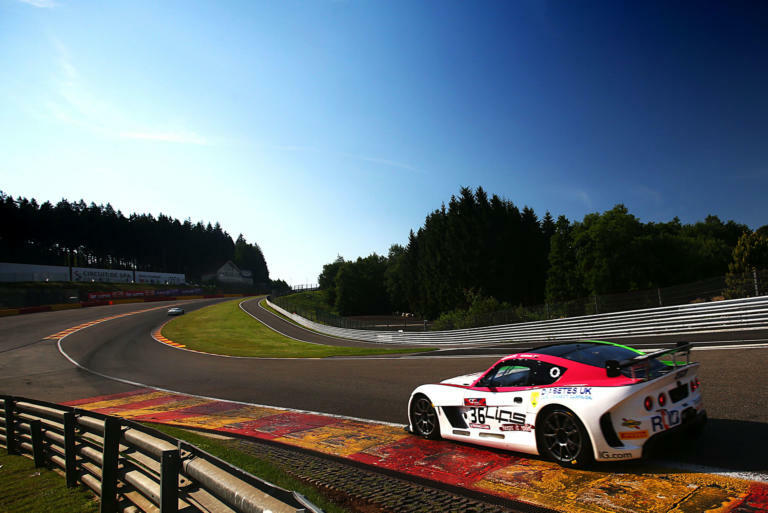 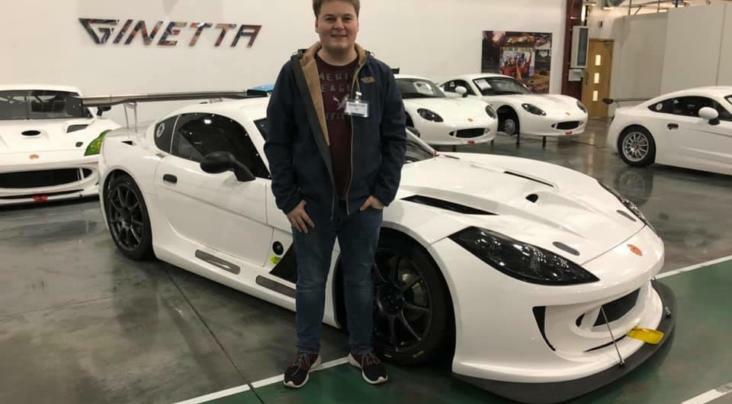 A Ginetta GT4 car has won the British GT4 title seven times in the nine years. 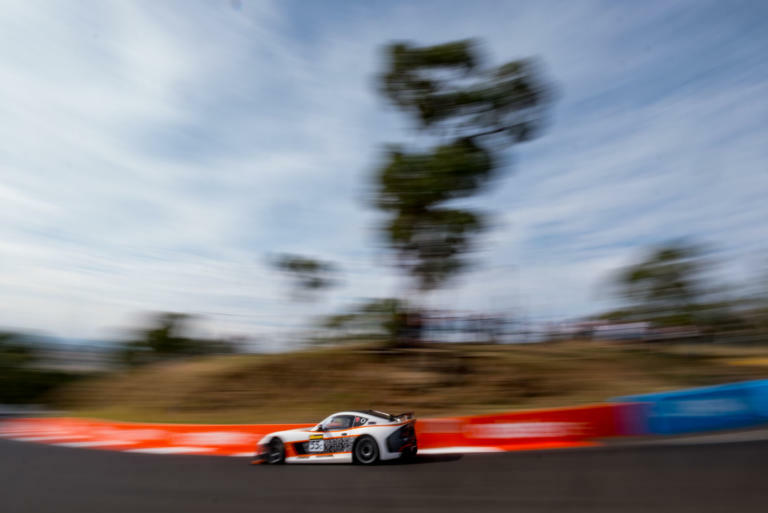 In the 24 Hour Series, the car has taken class victory in the Dubai 24 Hours five times in six years and the Mugello 12 Hours three times in three years. 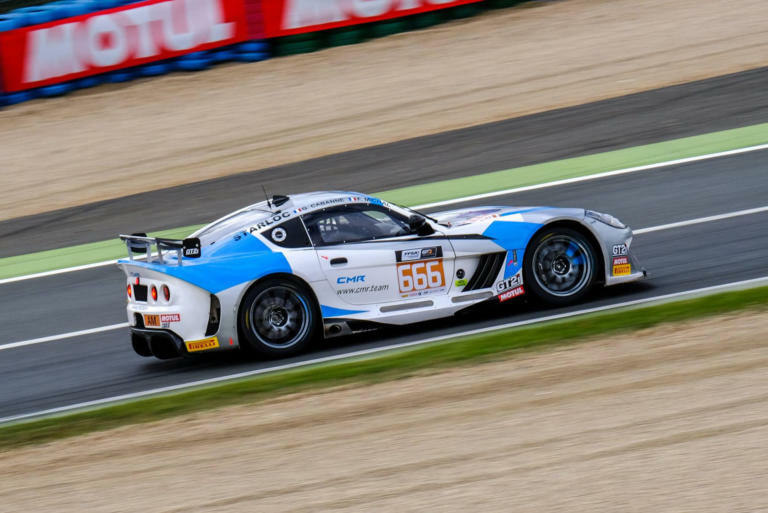 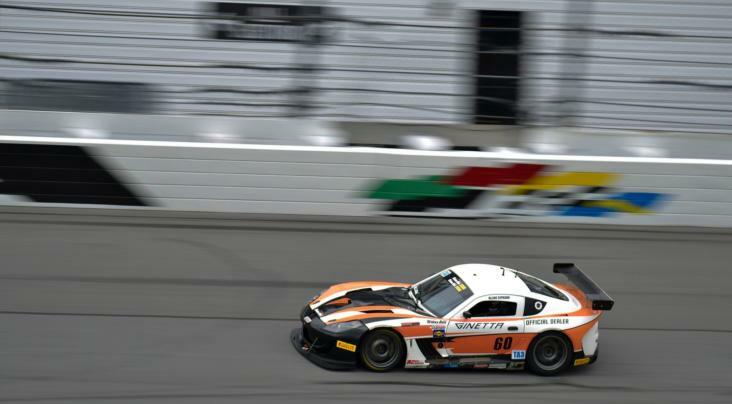 In GT Cup, the G55 GT4 has taken an impressive 40 class wins over the past four years. 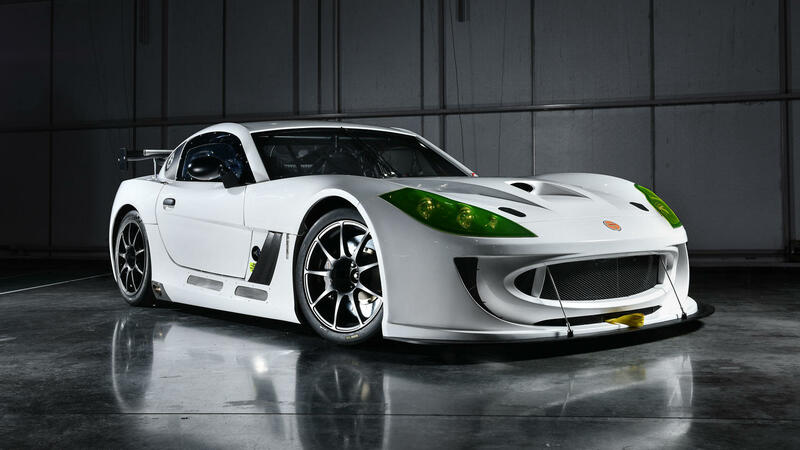 This continued success of the Ginetta G55 only reaffirms its position as the car of choice for GT4 competition.